Like as in there was a contest and everything. 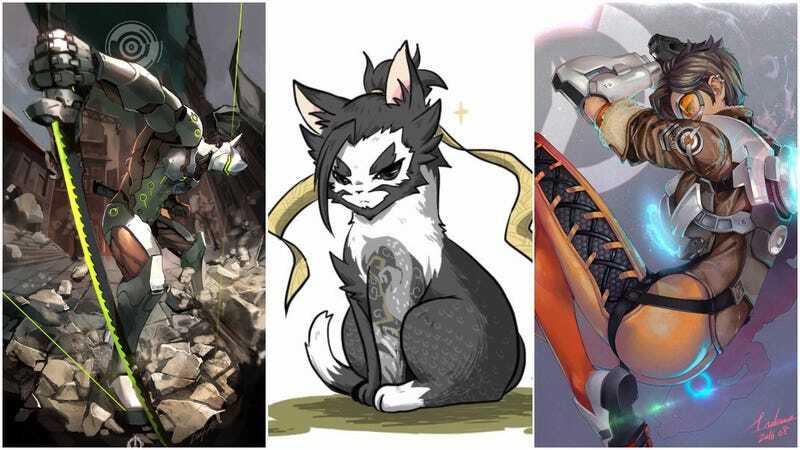 Kotaku previously reported how Overwatch spawned cool fan art in Japan. And today, we get a good look at some more. Game publication Famitsu teamed up with Blizzard for an Overwatch fan art competition, with the two grand prize winners getting the Overwatch Collector’s Edition. Check out more art on Famitsu.